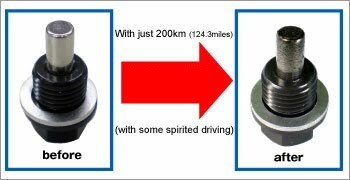 Turbosmart’s latest addition to its model specific blow-off valve range is the new Kompact VR02 valve designed specifically to fit the Hyundai Veloster Turbo. The Veloster’s factory bypass valve is a plastic unit that becomes brittle and wears out over time. It can also be forced open at high boost levels – especially if boost levels are increased over standard. The Kompact VR02 is unlike any other Kompact BOV before, featuring a unique design to fit in the tight mounting location of the Veloster’s factory bypass valve. 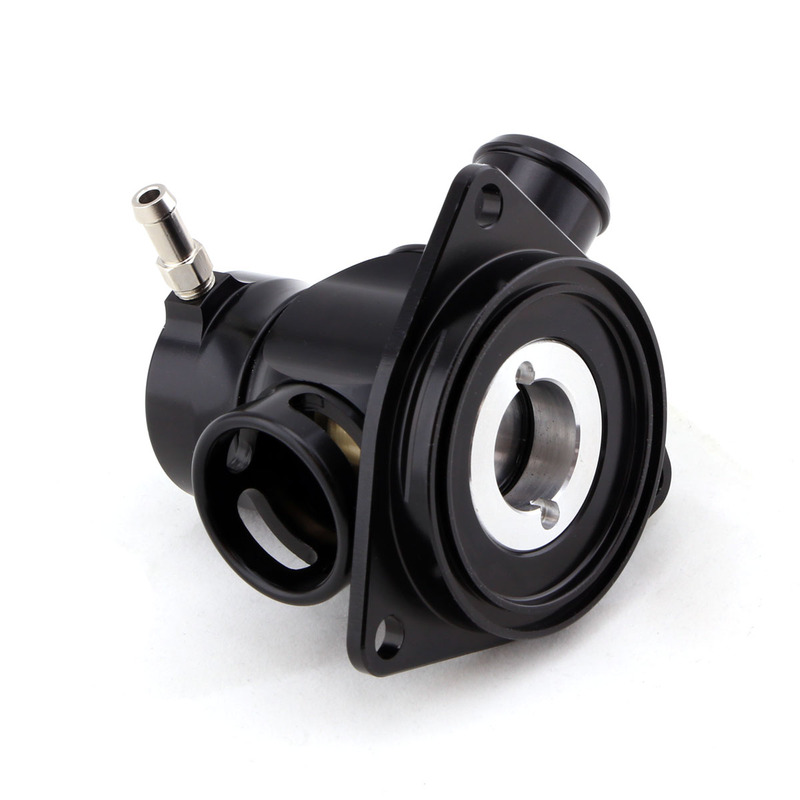 The result is a product that is truly a direct replacement for the OEM valve, requiring no cutting or special tools for a 100% reversible installation. Machined from billet aluminium, the VR02 cannot be overcome by boost, and it won’t break like the standard plastic item. The Dual Port provides head-turning sound when the driver lets off the throttle, while still routing an amount of air back into the intake, like the standard valve. The Plumb Back configuration routes 100% of air back into the intake for quieter operation. 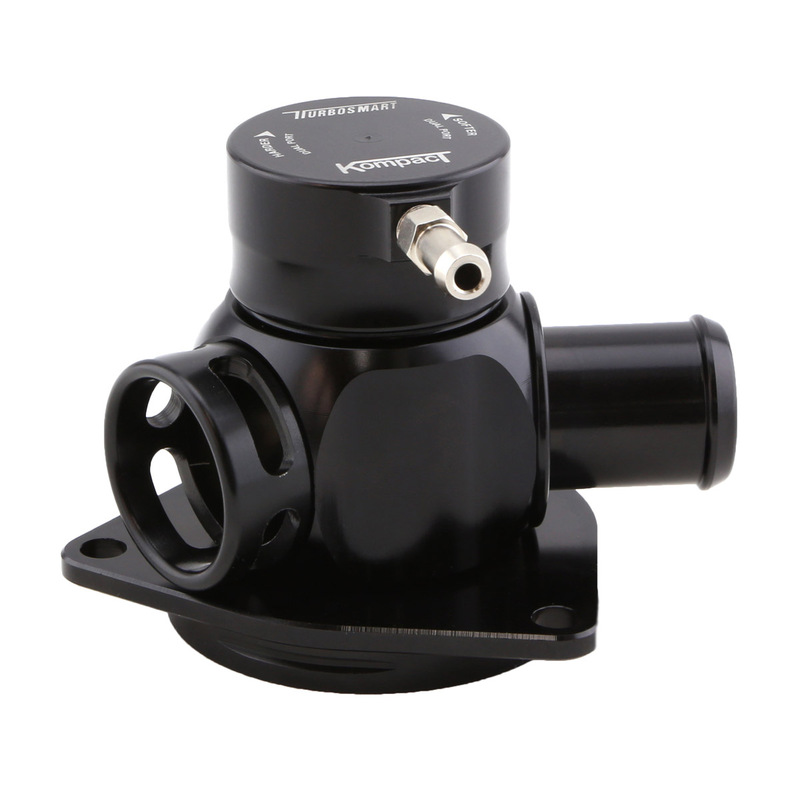 The Kompact VR02 Dual Port is modular in its design, meaning it is easily adapted from the standard 50-50 setup to either a full recirculating or full vent-to-atmosphere valve, based on the drivers’ preference. Simply unscrew the unwanted fitting and replace it with the included blanking plug. The Kompact VR02 will be available for purchase in December 2016. You are subscribed as <info@cartoys.com.au>. Click here to manage your email subscription preferences. Click here or reply to this email with ‘unsubscribe’ in the subject to unsubscribe from this list or if you feel you have received this message in error. This message was sent from Turbosmart Pty Limited Turbosmart Pty Limited 478 Victoria Street Wetherill Park NSW 2164 Australia. Click here to report email abuse.